Meijer: Less than 50¢ for both, retail is over $10! 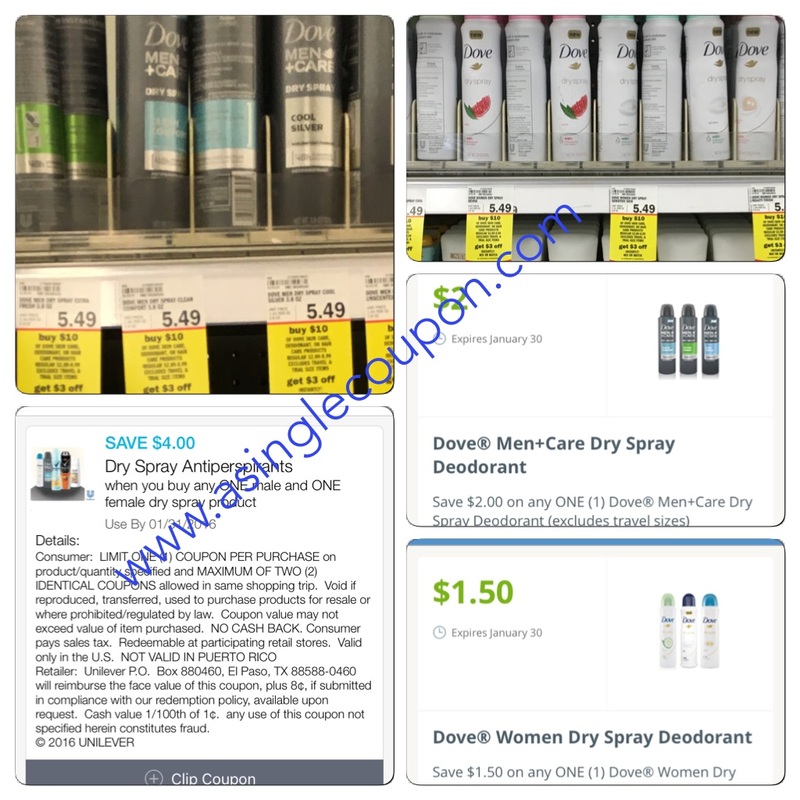 Another Dove deal to add to your growing list! Save $3 instantly for spending more than $10! Final Cost: $0.24 each wyb both!